"Something Big Is Going On" - Alex Jones Interview With Ron Paul - "Martial Law Is No Conspiracy"
Former US Congressman and Republican presidential candidate Ron Paul joins Alex Jones of Infowars in the brand new 1st video below to talk with us about one of the most dangerous pieces of legislation to come across Congress in a long time. What Jones calls 'soft, creeping, frog in the pot', we learn here that martial law in America is no 'conspiracy theory' as even Democratic Senator Chris Murphy from Connecticut is calling SJ Res 29 a 'declaration of international martial law' as seen in his speech in the 2nd video below in full. With the global economy now in freefall and even stores in the US beginning to feel the hit as shared in this new story from SHTFPlan's Jeremiah Johnson who tells us about store inventory levels being reduced nationwide, the warning to 'stock up now while we still can' rings out loud and true, especially with talk of martial law now in the air and within US Congress. “This resolution is a total rewrite of the War Powers clause of the Constitution. Let’s be clear about that,” Democrat Senator Chris Murphy said on the Senate floor last week in regards to S.J. Res. 29, a bill purporting to give the sitting US president the power to declare war on ISIS. “It is essentially a declaration of international martial law,” Murphy said. While the Washington snowstorm dominated news coverage this week, Senate Majority Leader Mitch McConnell was operating behind the scenes to rush through the Senate what may be the most massive transfer of power from the Legislative to the Executive branch in our history. The senior Senator from Kentucky is scheming, along with Sen. Lindsey Graham, to bypass normal Senate procedure to fast-track legislation to grant the president the authority to wage unlimited war for as long as he or his successors may wish. The legislation makes the unconstitutional Iraq War authorization of 2002 look like a walk in the park. It will allow this president and future presidents to wage war against ISIS without restrictions on time, geographic scope, or the use of ground troops. It is a completely open-ended authorization for the president to use the military as he wishes for as long as he (or she) wishes. Even President Obama has expressed concern over how willing Congress is to hand him unlimited power to wage war. The purpose of the Legislative branch of our government is to restrict the Executive branch’s power. The Founders understood that an all-powerful king who could wage war at will was the greatest threat to life, liberty, and the pursuit of happiness. That is why they created a people’s branch, the Congress, to prevent the emergence of an all-powerful autocrat to drag the country to endless war. Sadly, Congress is surrendering its power to declare war. Let’s be clear: If Senate Majority Leader McConnell succeeds in passing this open-ended war authorization, the US Constitution will be all but a dead letter. 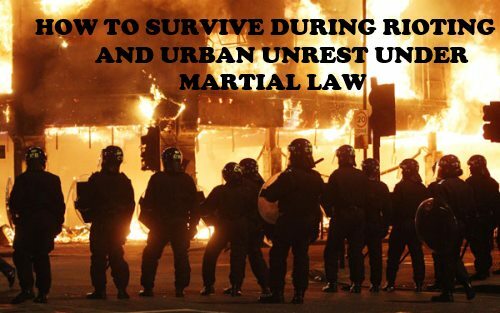 While most Americans are likely clueless about the possibility of martial law in our near future, it's very easy to see the possible future need for it for that very reason....most Americans are either dependent upon the government to survive in 2016 America or are struggling themselves in this economy with little time to pay attention to the global economy falling apart much less prepare themselves and their families for what's likely to come. 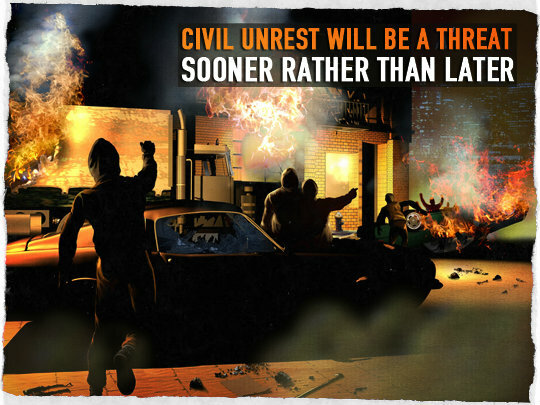 When it all hits the fan and the meltdown is complete, millions of people in all of the big cities across America will likely be totally unprepared and has been reported many times on ANP and across the alternative news, massive civil unrest and the total breakdown of society are strong possibilities that the government will have to contend with if it manages to stay intact. From CBS Los Angeles just today we learned that the LAPD is warning the people of Los Angeles to prepare for longer than usual emergency response times and advising them to prepare to protect themselves; they say more officers are necessary. 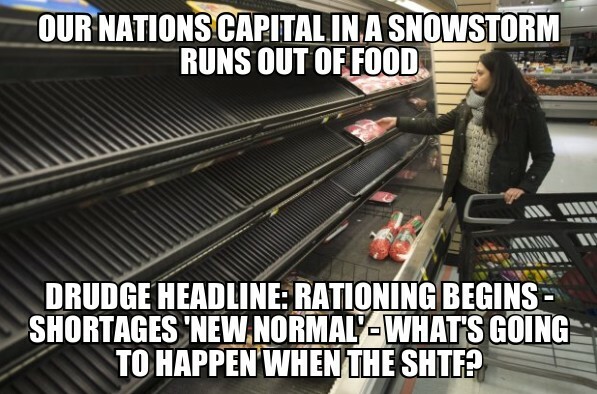 We also learned today from the New York Times that rationing has begun in America and we should expect that shortages will be the 'new normal' in medicine. 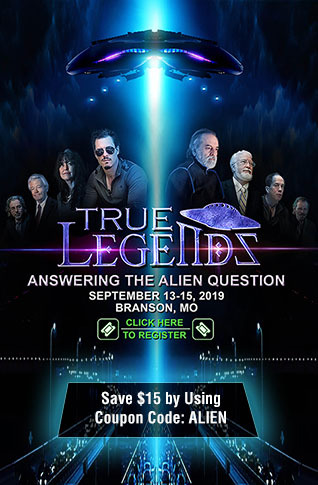 Across the country more signs of collapse emerge daily that help to prove to us that not only will martial law likely be put into place but for very good reason once the collapse enters breakneck speed; without law and order in the big cities of America during total collapse, they'll quickly turn into death zones. 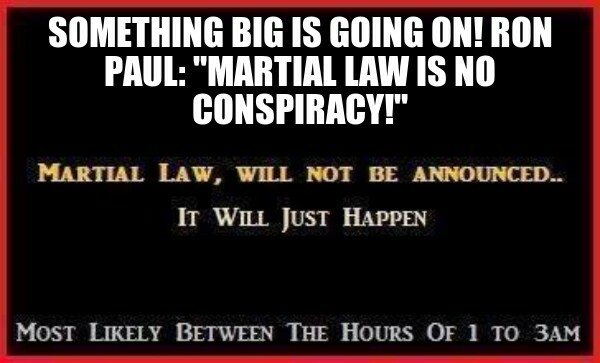 As Ron Paul and Alex Jones prove to us in this video, OF COURSE martial law isn't a 'conspiracy theory'. It may indeed one day be the rule of law in America (and some argue it already is) as the country completes its' financial plummet and likely hundreds of millions of Americans go completely unprepared for the outcome. Of course, for our friends and families and loved ones and 1st responders and Americans across the country, we pray that this never happens in America. We'd be ignorant and foolish, though, to ignore the warning signs and to avoid preparing our own selves and families for the eventual outcome that comes about as the economy prepares to hit rock bottom. We'd like to think that those Americans who are prepared for such events will be assets to the authorities who impose martial law as the 'prepared' won't be looting the stores and robbing their neighbors but will be staying away from the madness as best we can. We need to be ready for it though....as we are warned here, "the big event is in our sight."